In einer namenlosen chinesischen Stadt weigert sich eine Mutter, deren Tochter vermisst wird, gelassen in die gute Nacht zu gehen. Qiu Yang was born and raised in Changzhou, China. He studied film directing at the Victorian College of the Arts, Australia. 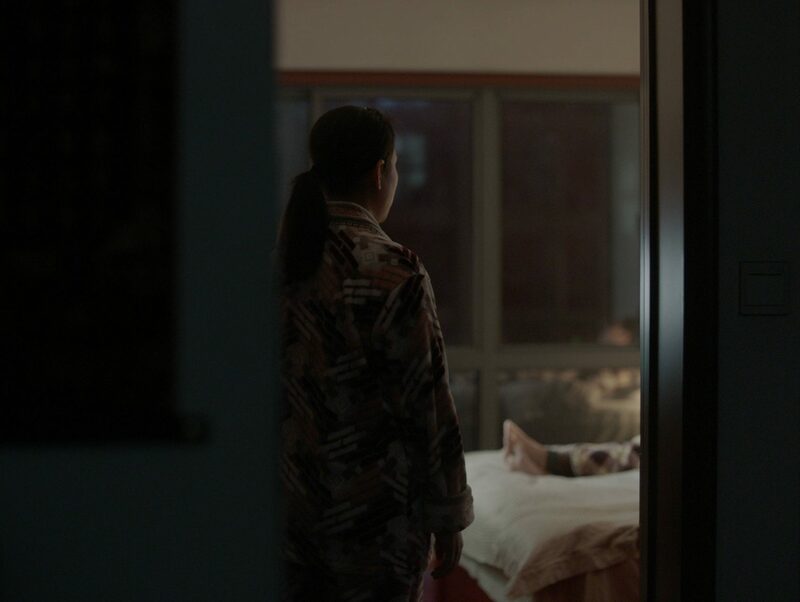 His last short film A Gentle Night was selected for the 70th Festival de Cannes Short Film Competition in 2017. 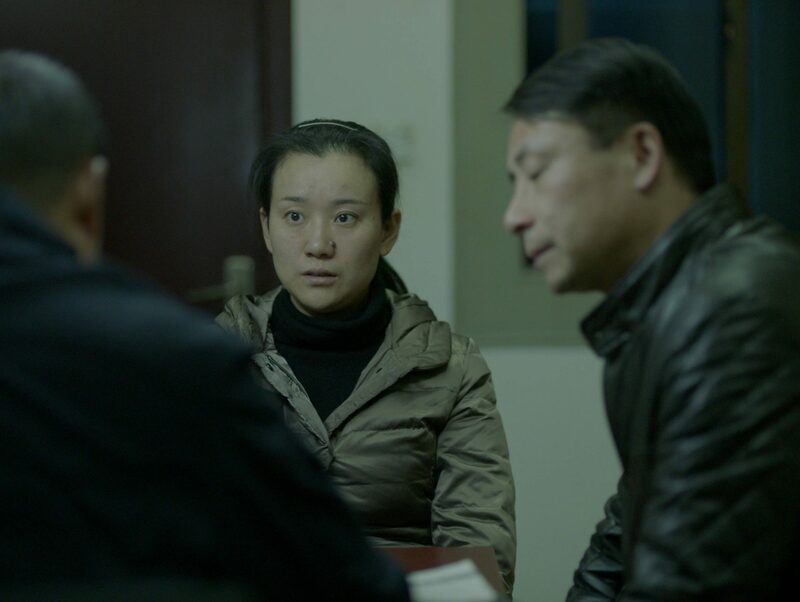 And in 2015, his short Under the Sun was selected for the 68th Festival de Cannes Cinéfondation competition and is now selected for more than 80 international film festivals, including the AFI Fest, New Directors/New Films, Clermont-Ferrand, Palm Springs and nominated for the 52nd Taipei Golden Horse Award. He has been chosen to participate the Taipei Golden Horse Film Academy, mentored by the legendary film master Hou Hsiao Hsien, as well as the Swatch Art Peace Hotel residency in Shanghai. He is currently developing his first feature project Under the Sun (same title as the short), which was selected for the CineMart 2016 and Cinéfondation Residence 2017.